Allen Chi is a gaming consultant based in Las Vegas, Nevada. He is constantly looking for new ways to combine his passions and personal hobbies for chess, gaming, and technology, with community work and support for the greater good. 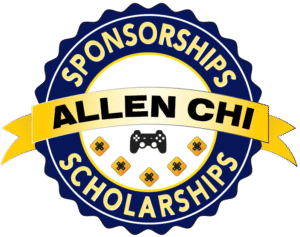 Apply now for the 2019 Allen Chi Gaming Scholarships and Sponsorships. Are you a video game whiz? Do you have a knack for navigating tricky maps and demolishing challenging levels? Gaming Consultant Allen Chi wants to reward your talented in-game accomplishments! He is now accepting applications for his gaming scholarships as well as limited sponsorships for young champions in eSports and gaming. The eSports arena is taking over. Gamers are rubbing elbows with conventional athletes, showing the world that gaming is as challenging as any other sport. Gaming Consultant, Allen Chi, believes that gamers are the future — in more ways than one. No matter their preference in genre, gaming introduces players to quick thinking and problem solving. This causes gamers to thrive under pressure, calling on their fierce ability to think in the moment. In Allen’s view, the gamer’s mentality of perseverance is exactly what the professional world needs. An avid gamer himself, he maintains a soft spot for his community. 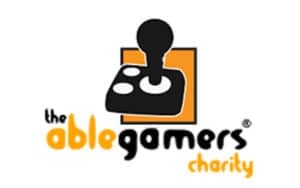 In 2019, he will provide one lucky gamer with his first ever Allen Chi Gaming Sponsorship while also offering several gaming scholarships. The sponsorship and scholarships will be awarded to student gamers who are currently excelling in the eSports arena! If you feel as though you deserve the scholarship and/or sponsorship, you may apply directly here. In order to be considered for this scholarship, you must be enrolled full-time at an accredited college or university. This scholarship is intended for gamers thriving on and offline. Is your Twitch or Mixer stream drawing a crowd? Are you a rising personality in the streaming world (or perhaps you hope to be)? Then apply for the sponsorship! Have you proven your dextrous abilities in the heat of an eSports competition? No matter where you placed in the tournament, you could be a recipient of an excellent scholarship! To apply, all you have to do is write a short essay (500 words or less) detailing your experience as a live streamer or eSports tournament competitor. Explain how your experiences have shaped you as a gamer and as a student. These awards are intended for students who live and breathe gaming — if you’ve ever claimed that ‘gaming is life,’ prove it! Explain how gaming has impacted your life. eSports players are watching full-fledged careers take shape through their live streaming and tournament participation — are you building your career in this arena? Tell us your personal story of gaming! Fortunate enough to enjoy a successful career and happy, healthy personal life, Allen Chi is also an active philanthropist is eager to help those in need gain access to tools and resources that will allow them to lead their own happy and successful lives. 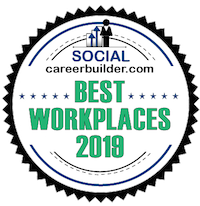 Over the years, he was pleased to find out that many other individuals were working to do the same through a wide range of charities and nonprofit organizations helping individuals and families all across the world. 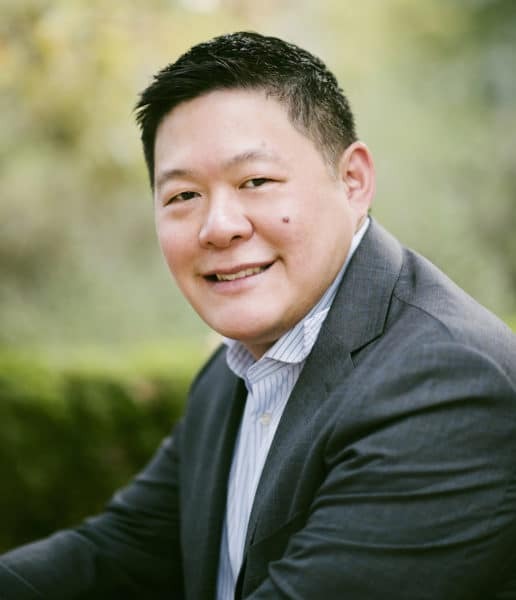 Taking his passions for gaming, technology and chess, Allen Chi has stepped up as a community leader showing support and raising awareness for many related charities and organizations. Learn more about these unique and awesome charities on their respective pages on this site! There are many ways to get involved in these charities as well as charities that relate to your own special interests and passions. From a young age, activities related to chess, tech, and gaming played a major role and had a significant impact on Allen throughout his childhood and into his adult life. In different ways these activities contributed to his education, social life, developmental skills, and much more. Realizing that many children around the world do not have such easy access to these tools made him want to do something that would leave a positive impact on the lives of others. By raising awareness and supporting these various groups and charities, Allen Chi is able to help kids like him grow up with the same opportunities and resources that have lead him to where he is today. It is one thing to be able to engage in the activities you love, but it becomes something even greater when you are able to share your passions with others and help those in need.